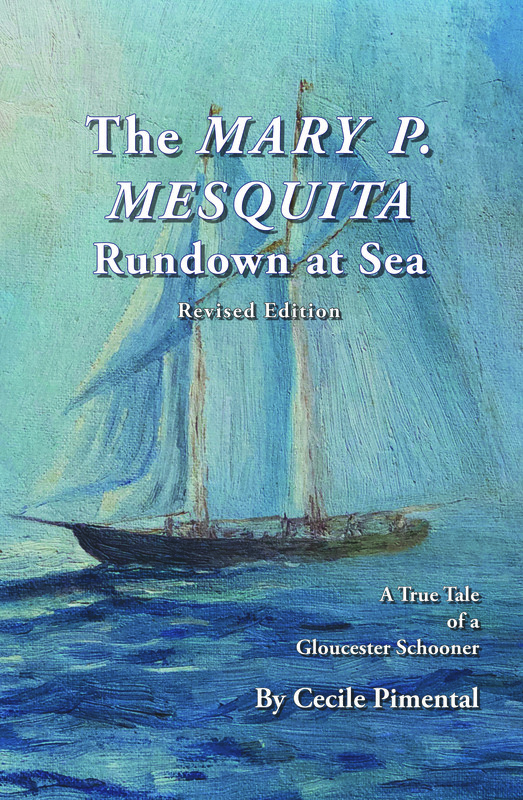 Welcome to the world of the fishing schooner, Mary P. Mesquita. Here you will meet a few (from many) that loved her, those who created her, the families who depended on her for jobs, her courageous crew, and the community who prayed for her. This a riveting and heartfelt perspective on the life of Portuguese Gloucester fishermen circa 1900 and their harrowing misadventures at sea. The Mary P. Mesquita would like to wish all a future full of smooth sailing!